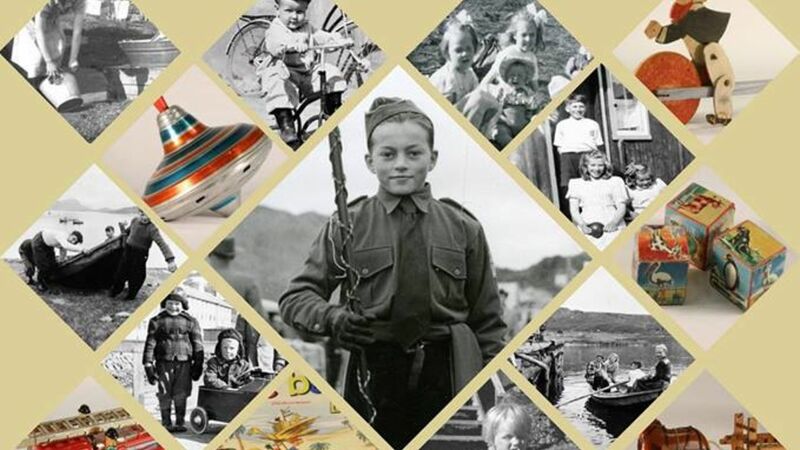 What was it like to grow up in post-war Finnmark? 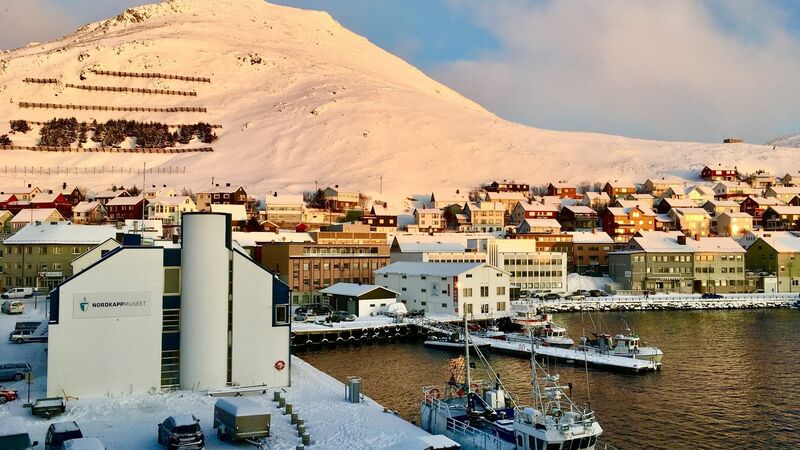 Honningsvåg, Magerøya, and the majority of western Finnmark was bombed and burned during WWII, and in many of the villages there was nothing left when the war ended. Everything was burned by the Nazi force by command from Hitler, and what could not be burned, was blown up. There was nothing to move back to, yet people came back and started to rebuild as soon as they could. This exhibition explores how it was to grow up in a post-war community that rose from the ashes after May 1945. Nordkappmuseet is proud to present our new exhibition in collaboration with the Bjarne Holst Galleri Nordkapp. 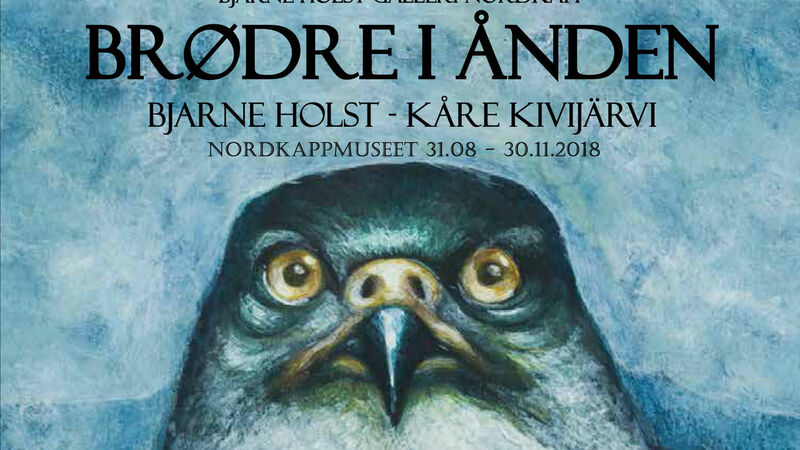 Bjarne Holst (1944-93) and Kåre Kivijärvi (1937-91) are two famous artists and considered as artistic pioneers. 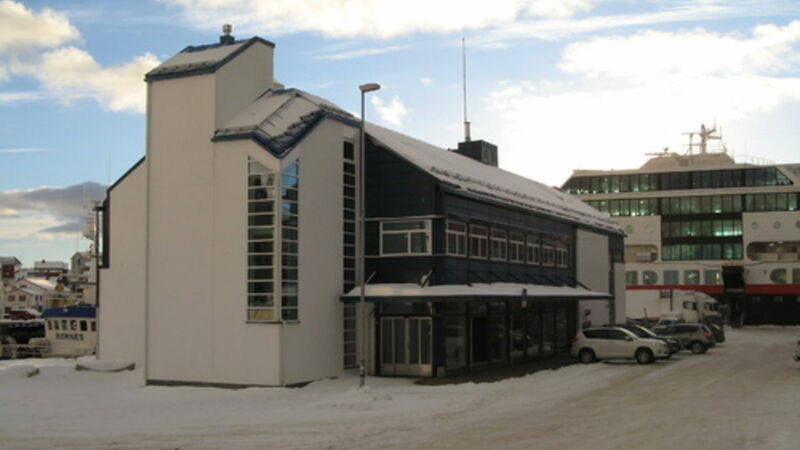 Both derive from Finnmark and Bjarne Holst was born in Honningsvåg. 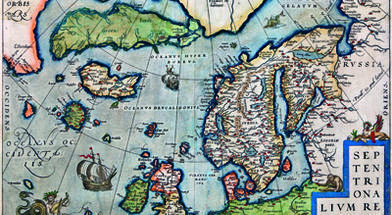 The artists worked with different media, but their link to Finnmark is evident in their motifs. An interesting and modern art exhibition. The exhibition has now been extended to the 4. January 2019. 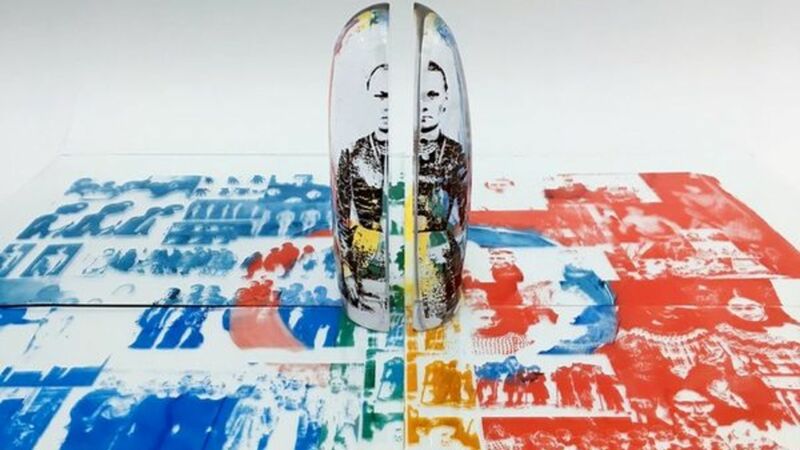 Our summer exhibition will take place from June 1st to August 19th and will present the artworks of six different artists from Norway, Finland and Sweden whom all have a Sámi background. 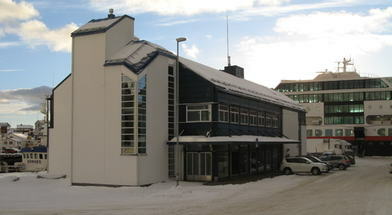 The museum will be open every day from 10.00 to 18.00 during that period. 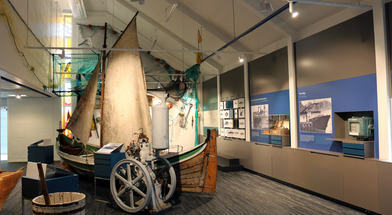 The North Cape museum is a local culture heritage museum with an interactive, fun and informative permanent exhibition. The museum also regularly hold temporary art exhibition both by local and regional artists. The North Cape Museum in Honningsvåg has moved into its new location and reopened with its new exhibitions June 2017.